Pickles are a significant supplement at indian homes during lunch or dinner. Most pickles are often made from certain assortments of components (vegetables/fruits/sea food) available in the market. Before putting the masala, the main components are finely sliced and immersed in edible oils. Most common variety of the Indian pickles are the Mango or the lemon pickle. But each Indian region bring in different flavors and has many authentic pickles. 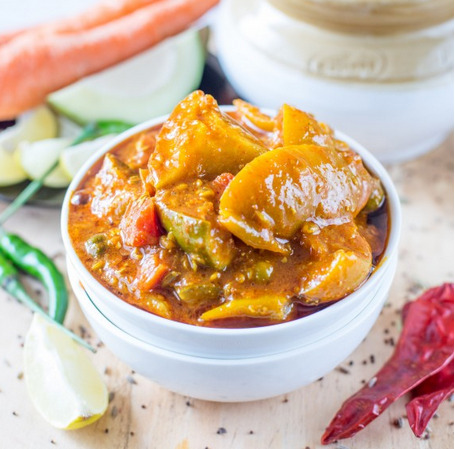 If you started listing down the name of common Indian pickles, then there will a huge list. Each pickle having a wide range of flavours and textures that are pickled with oil, vinegar, lemon juice or water. If you are looking to Buy Pickles made from cauliflower, carrot, jalapinos, tomato, onion, palm heart, olives, lotus stem, brinjal, rose petals, pumpkin, ginger, mutton, amla, mixture of vegetables, radish and more, then it is easily available online. The most common seasonings that go into the pickles are elements like red chili, coriander, turmeric, asafoetida, and fenugreek. Based on the taste sugar or Salt quantity can be varied and preservatives added. Many types of foods in Indian cookery are pickled. 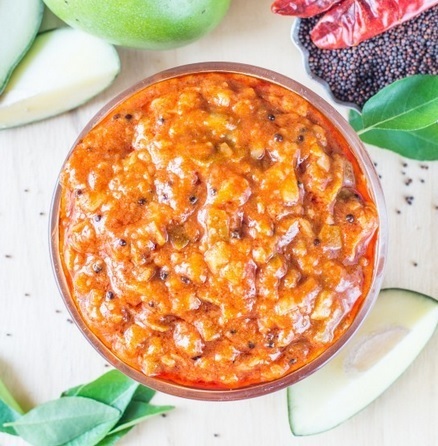 Sometimes Indian families have their own distinctive pickle recipes that are handed-down through the generations. Online websites today ensure that food enthusiasts like me are able to find the best authentic & traditional homemade pickles from the convenience of home.